Mac PCs and laptops have always been a cut above the rest. Sleek in design, easy on energy, and with a striking first impression, given a choice, anyone would choose them over any other brand. And yet, there is way more to these computers than meets the eye. 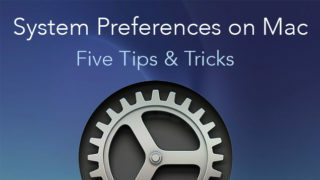 The following are ten tips and tricks to help you unlock useful features and functions on your Mac. Just like in Windows, you can easily switch between multiple documents on Mac; only that the process is a bit different. You need to press Cmd + Tab. Also, you can switch between documents of the same type only. For instance, maybe you’re playing music and at the same time working on two different Word documents. To switch between the two Word documents without involving the music player, you press Cmd + ~. For this one, open the document within the Preview application, click on the pen icon, and select Create Signature from the built-in iSight (Mac’s inbuilt webcam). Then, sign your name on a white piece of paper, and hold it against the camera, ensuring that it’s aligned properly. 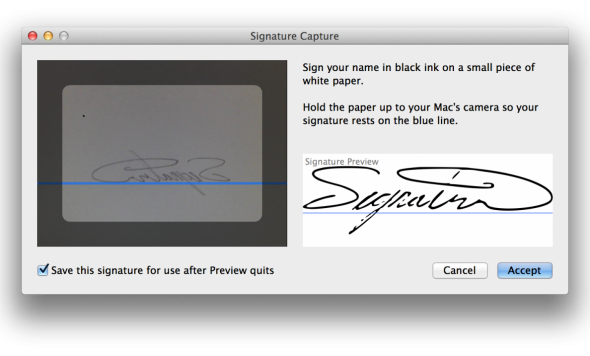 The camera will automatically extract the signature, and all you have to do is click Accept to complete the process! In the future, whenever you wish to append your signature to a document, just click on Preview to retrieve the stored signature. If you’ve used Mac before, you must be aware of the iconic chime it lets off every time it starts. Unfortunately, that sound isn’t so pleasing to everyone. If you’re one those people who find the sound not so charming, or even if you like it but are in a place where quiet is paramount, there is a way you can start your Mac without the sound. As you start the Mac, press the Mute button and hold it until the operating system has booted. The whole process will go on without a sound. In most Macs, the keyboard comes with a special delete key marked with “Del” which is short for delete. However, a few Macs don’t have this “Del” key, which can make things a little confusing. But, it doesn’t have to be that way. By holding down the Function key and at the same time pressing the “Delete” key, you can quickly delete whatever you want to get rid of. If the “Delete” key is also missing, hold down the Control key and press D. It works brilliantly. You probably already know how to take a picture of the whole screen on your Mac. At any point, just hit the Command + Shift + 3 to capture the full screen. However, you can also capture just a portion of the screen by pressing 4 instead of 3. So, you’d press Command + Shift + 4. In addition to taking a screenshot of the screen, you can also record the screen! To do this, you’ll need a built-in feature known as QuickTime. 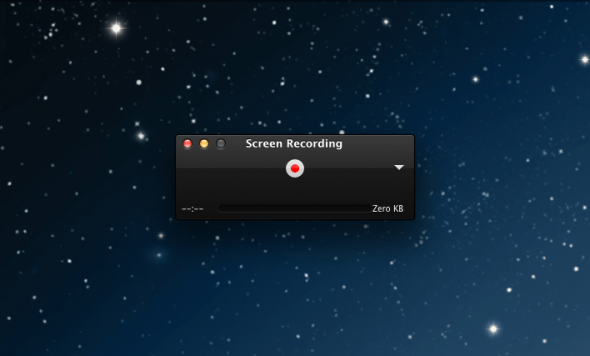 To find QuickTime in your Mac, open Applications, click on File, and select New Screen recording. A window like the one below will show up on your desktop and begin to record your screen. What’s more, just like with screenshots, you can choose to record the whole screen or just a portion of it. And, you can also capture sound! Yea, this is possible. It is also surprisingly simple. Navigate to applications on Mac laptop or PC, click on Utilities, and select Boot Camp from the drop-down list. This will help you partition your hard drive. The next time you restart your computer, you’ll be asked to insert a Windows CD, and from there you can install Windows. After installation, the next time you restart the computer, you’ll be able to boot from either the Mac OS partition or Windows partition. Spotlight makes it easy to find things on your Mac and even online. But, something you might not know is that you can also use it to convert units on the spot. To get started, open Spotlight, type the figure you want to convert, and it will show you a list of conversions. For example, if you enter 10kg, you will see results in tons, lbs, and so on. 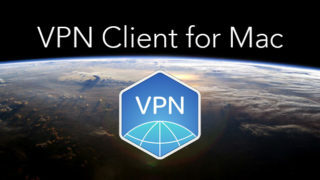 You can use the feature for currency, measurement, weight, and all other forms of metric conversions as long as you’re connected to the internet. Mac intentionally hides your cursor when you’re busy working on various things. For instance, when you’re watching a movie on latest laptop, the cursor will automatically disappear to allow you enjoy your movie without distractions. The same applies when you’re tying a document. To make the cursor reveal itself, all you need to do is wriggle your mouse or run your finger back and forth across the trackpad. 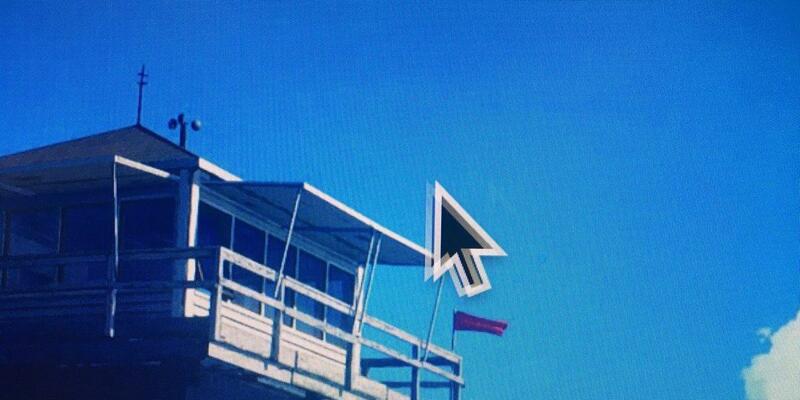 The cursor will balloon in size, revealing itself, and once you stop, shrink back to its normal size. 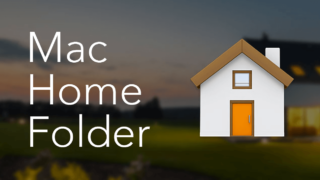 Mac computers are designed to store every username and password deep within the system. So, all passwords to all sites and applications you use are just resting somewhere within the computer, though it’s important to mention that, for security purposes, they are all encrypted before being stored. 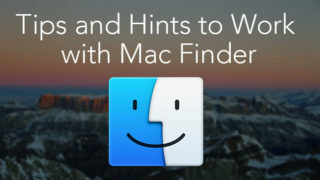 To retrieve a lost password, begin by opening a new Finder and click on Applications. Then, locate Utilities and open a program called Keychain. There you’ll see all logins stored on the computer. 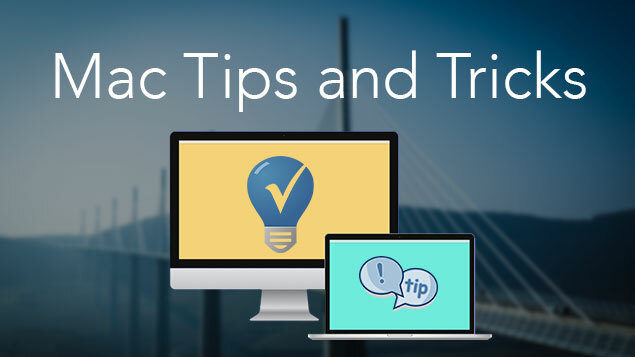 There are many more Mac tips and tricks out there. The ten we’ve covered here are just some of the most important ones. 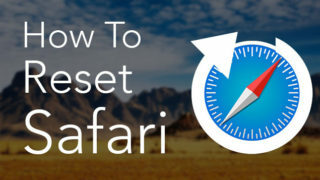 Hopefully, they’ve opened your eyes to a few new ideas; things you didn’t know about earlier, and which will help you use your Mac with greater ease. Prev:How to Defrag a Mac? Is it Necessary?